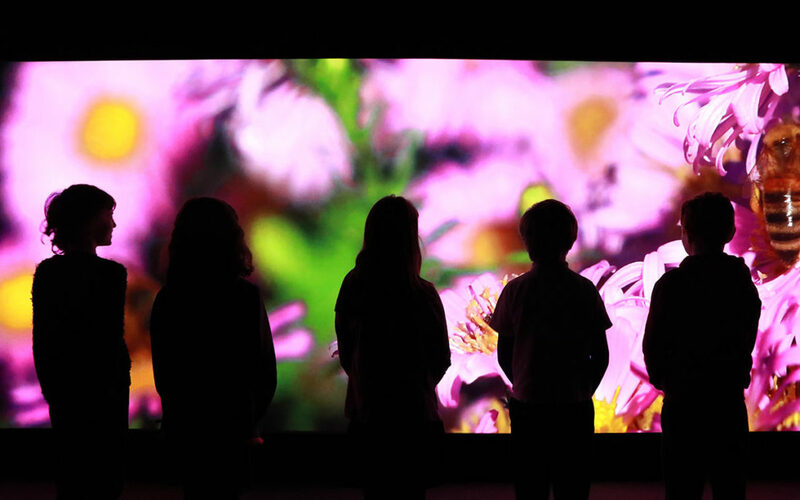 We are delighted that the Cool Planet Experience has just opened its doors to the public. Thought Different’s largest and most complex project to date. We would like to thank everyone on our design team for their hard work and dedication. Happily, our work has already been acknowledged by a nomination for Best Creative at the Digital Media Awards 2018 and winning the award for Best in Technology Innovation; achieving our mission statement — to create unique, meaningful, immersive and interactive experiences. Wishing the client team at The Cool Planet Experience the best of luck today. It’s an inspiring project that can truly change the world. and when not to use it.